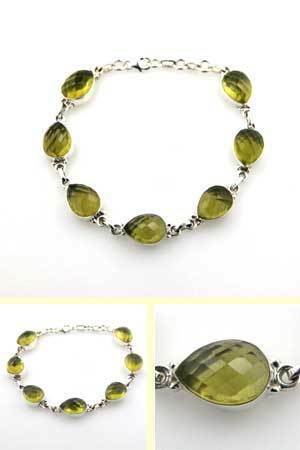 Checker cut lemon quartz bracelet set in sterling silver. 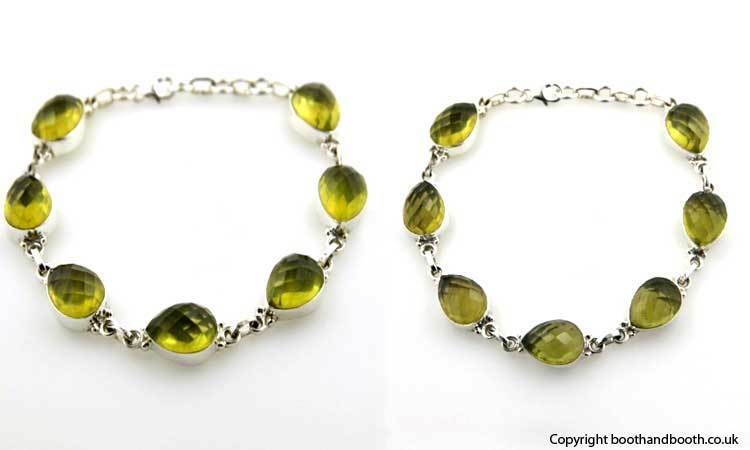 Beautifully simple in design, this stunning bracelet has 7 chartreuse-coloured lemon quartz gemstones. Each pear drop gemstone is deep collar set in sterling silver and as the stones move in the light they sparkle. 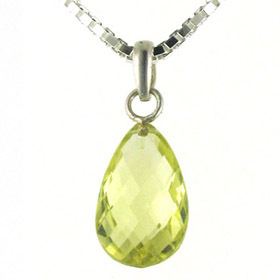 A perfect accompaniment to our Dawn lemon quartz pendant.